CONTINGENT (subject to final probate): Private 10 acre property near Farleigh Lake. Peaceful quiet area just a 15 minutes drive from Penticton and 20 minute drive to Apex Ski Resort. Good building site. Use for recreation or build that dream home you have always wanted. Other building sites on property as well. Zoned AG1. 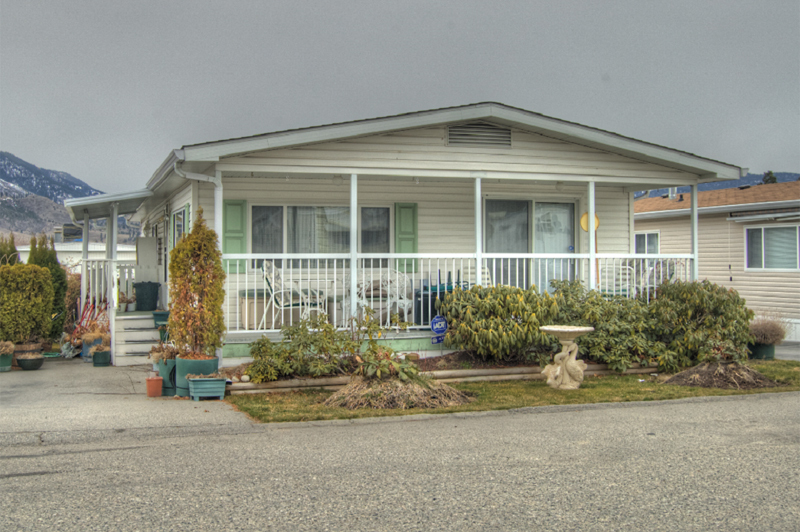 Call Paul at 250-462-0558 to view. Visit www.SellsPenticton.com for more information and photos.